Using random.org, the receiver of the Virtue Training Bible is …. Congratulations, Megan! 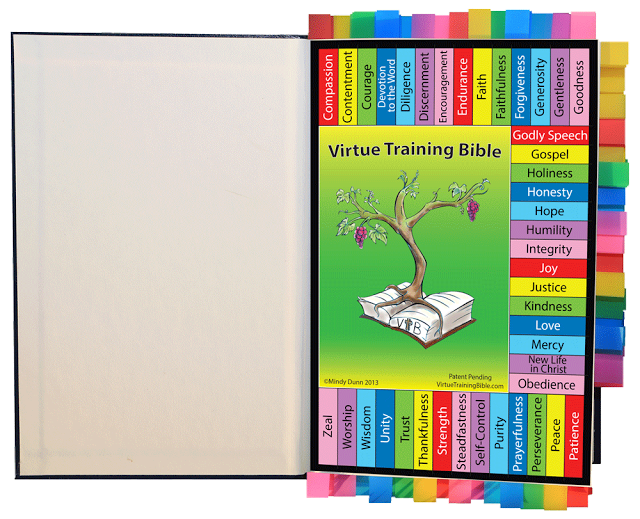 I will be in touch with details regarding shipping your Child Training Bible kit to you. I hope you will be blessed as you teach the Word of the Lord to your family through this tool. Thank you all for entering! Please go to the CTB website and look around. Their kits are priced fairly and would make a valuable tool for your family as you learn and teach the Scriptures. You can also visit their facebook page for more details.